Many years ago I discovered that if you keep your kidneys warm, then you stop freezing! After improvising with shawls and scarves wrapped around my middle- fine if you're at home studying, not so practical at work or when out and about- I was delighted to find Nukunuku's haramaki as a Nice Way to keep your kidneys warm and not look like a womble. Learning more about traditional Chinese medicine confirmed the importance of keeping your kidneys warm, and I tell my qigong students often that they should do this, especially living here in Sweden. I bought a 'starter pack' with three haramaki in cheerful colours. I am now ordering my second set, as after four solid years of non stop use the first set have only finally been consigned, very reluctantly, to the rag bag. I wore and washed them constantly, and it was only after three or so years that they started getting a little saggy, with a hole here and there, but still completely useable. Quite remarkable considering the constant usage. 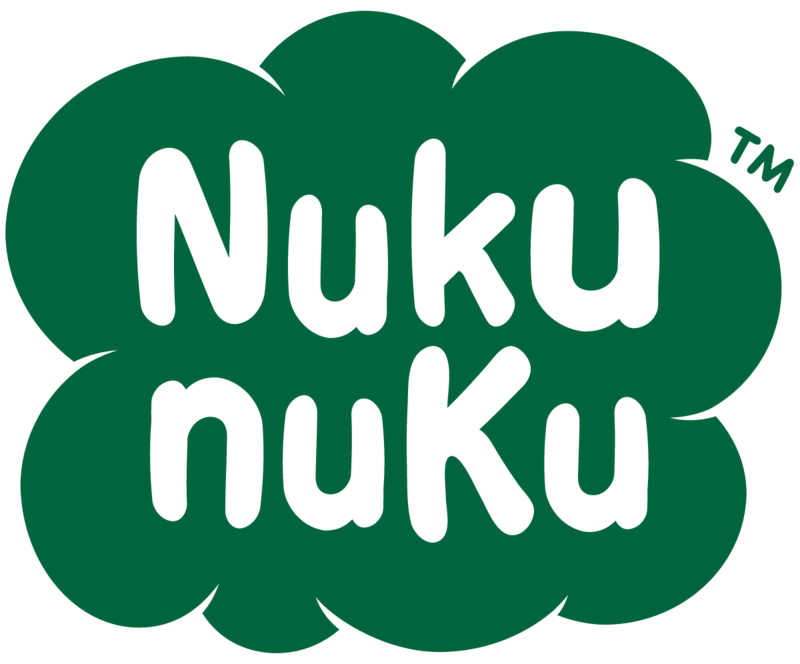 Nukunuku's haramaki are well made, extremely durable, and comfortably combine with just about anything. I tend mainly to wear mine either as a first layer, or more often than not, over a singlet. The thickness is just right to be worn as a base layer without bulkiness. They are nice enough to be worn over things as well. The only reason I tend not to is that I am on the borderline between sizes, where the next size up is too big, but the size I use doesn't have a lot of leeway to allow it to be pulled over the top of layers. Get some- it is SO worth it. They'll last you for ages and will make a difference to both your comfort and health. Be warned though, you will become dependent- I'm almost like a child without their teddy if I don't have a haramaki! !